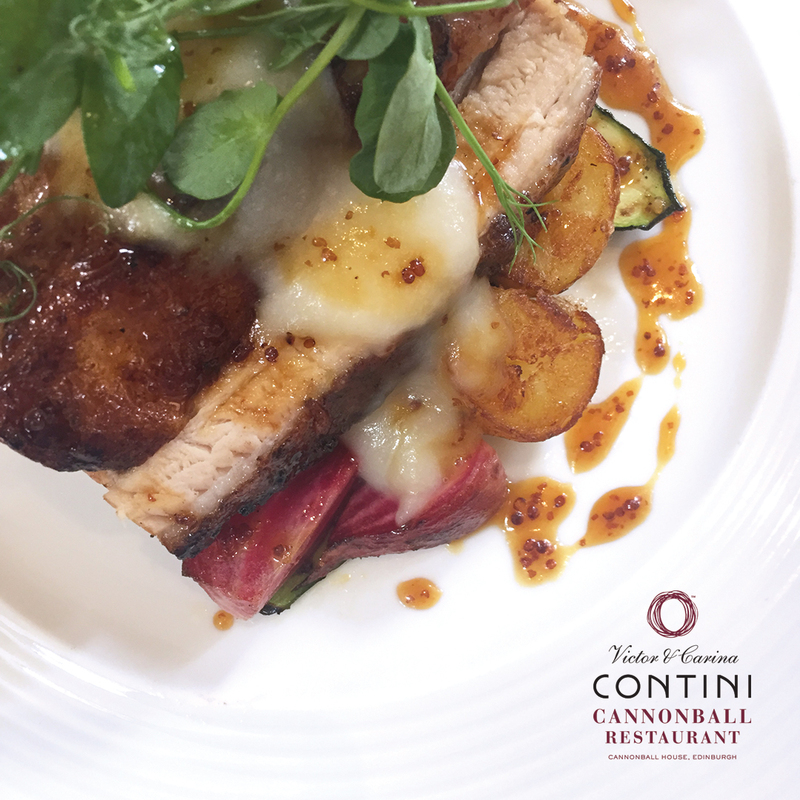 Contini Edinburgh // About // Blog // Cannonball Restaurant now open 7 days! Cannonball Restaurant now open 7 days! Join us at the top of Edinburgh’s Royal Mile for a taste of Scotland. September is all about comfort food and highlights this month include: Pork Belly with black pudding potatoes, apple sauce and roasted onions, Ramsay’s smoked ham hock and creamed Musselburgh leek macaroni, Apple crumble with vanilla cream custard, Affogato Whisky – Contini espresso with Madagascan vanilla ice cream and Glenkinchie 12yr old. Enjoy reading our full menu here!